Halkidiki day sailing cruise of Chalkidiki. 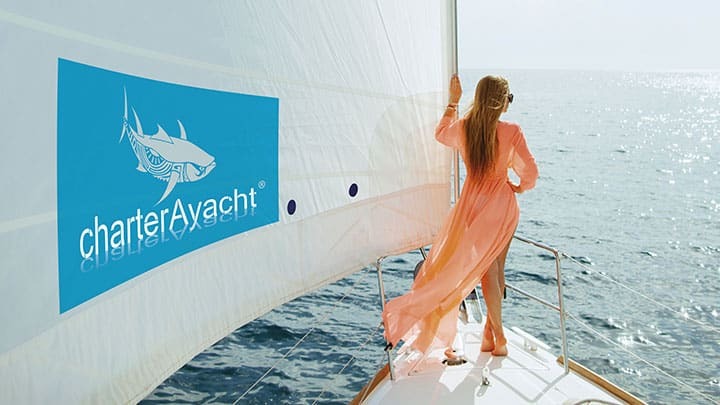 Rent a sailboat for a day for your 2019 summer holidays. Sailing around the ‘legs’ of Halkidiki for a day can be a unique experience. We leave in the morning from Neos Marmaras port, or Porto Carras marina or Pefkochori pier at 11:00 for a sailing tour of Toroneos Gulf.